Fireplaces and fireplace-related amenities are popular additions that bring enhanced comfort and add architectural vitality to a house, inside and out. 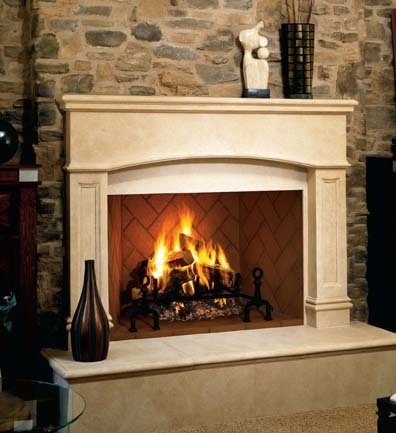 USI specializes in installing fireplaces with a variety of styles, from traditional to linear to modern styling, and also offers fireplace service and repair. With many options to choose from, designing your fireplace will be a breeze. USI is committed to giving you exactly what you’re looking for in a fireplace for your home today, which is why we have chosen to align ourselves with the highest quality products in the market.